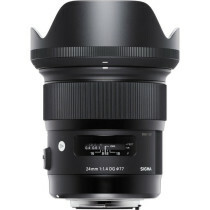 A wide and fast Sony E-mount prime, the 24mm f/1.4 DG HSM Lens is a member of the highly regarded Art line of Sigma‘s Global Vision Series and is characterized by its advanced optical construction and robust physical design. The combination of three “F” Low Dispersion (FLD) elements and four Special Low Dispersion elements help to achieve a marked reduction in chromatic aberrations, while a pair of aspherical elements, with one positioned in the rear of the lens, minimize a variety of additional distortions and aberrations. 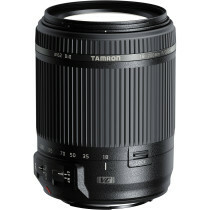 The 15-element-in-11-group optical design is poised to deliver consistent peripheral brightness and sharpness, even when working at the bright f/1.4 maximum aperture. A Super Multi Coating has been applied to lens elements, too, to reduce flare and ghosting for higher contrast and color fidelity. Complementing the optical performance is an equally adept Hyper Sonic Motor, which provides fast, smooth, and near-silent autofocus performance. This focusing motor also enables full-time manual focus override at any time just by rotating the focus ring for refined manual control. 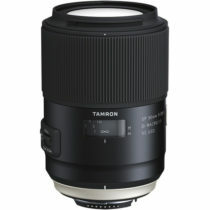 Additionally, nine rounded diaphragm blades contribute to pleasing out-of-focus quality when working with shallow depth of field techniques. 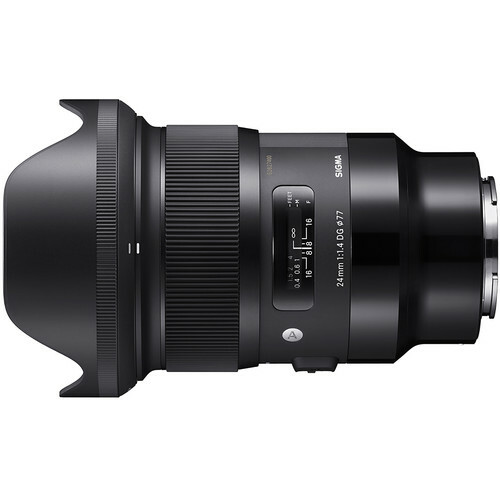 Prime wide-angle lens is designed for full-frame Sony E-mount mirrorless cameras, however it can also be used with APS-C models where it will provide a 36mm equivalent focal length.